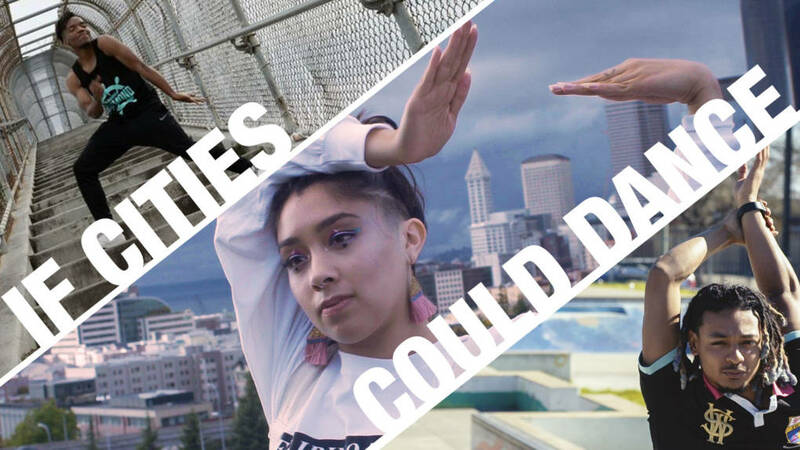 If Cities Could Dance 2019 — Live in Oakland! Hosting the festivities is Shireen Rahimi–vogue dancer, choreographer, community leader, and If Cities Could Dance alum 2018. Music by DJ Nastia. Doors at 6:45PM | Show at 7:30PM.